Our mission is to ensure we play a fundamental role in the construction of success within the community by investing in people, being innovative and settling for nothing less then outstanding. We see diversity as our strength and this has ensured that we've been a contractor of choice for more than 10 years. Our team has a great wealth of experience and know that, despite the complexity of the construction process, there should be no mystery to the client. 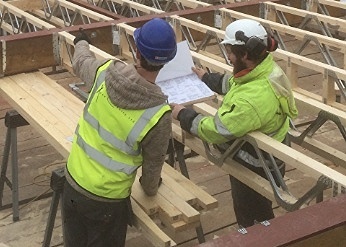 Working together collaboratively is pivotal in uniting knowledge, skills and abilities in order to cultivate new ideas and future ways of working; therefore, by using skilled professionals from across the construction industry, we are able to offer our customers an extended, high quality and cohesive service. We also recognise that investing in our young people we will not only benefit the company but the industry and community too. We are therefore committed to Apprenticeship training to ensure young people have the opportunity to grow within the company and beyond. 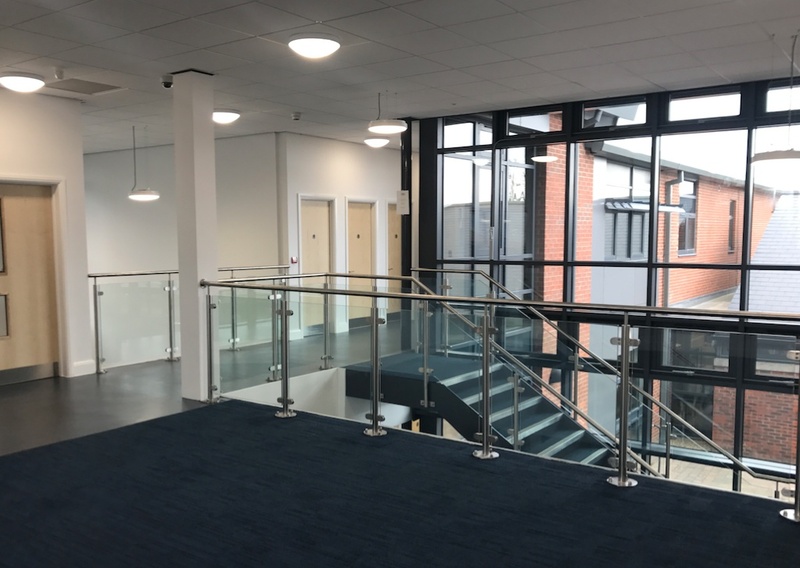 We are fast becoming the preferred contractor for extensive developments in the West Midlands. Click here to find out more. 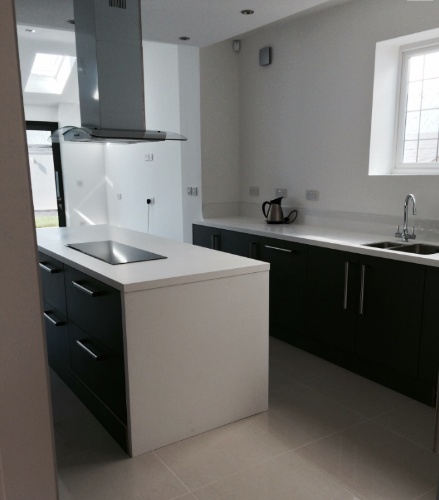 We have an extensive portfolio of both interior and external work on residential properties. Click here to find out more. Please register your interest if you would like to join the team as either a subcontractor or apprentice. Copyright 2016 Apex Carpentry (Midlands) Ltd.